We are always looking for new artists! If you are interested in selling your work in one of our shows please send an email to CONTACTLOTTE@GMAIL.COM. If you are interested in getting involved in anyway please send us a MESSAGE! We look forward to hearing from you. 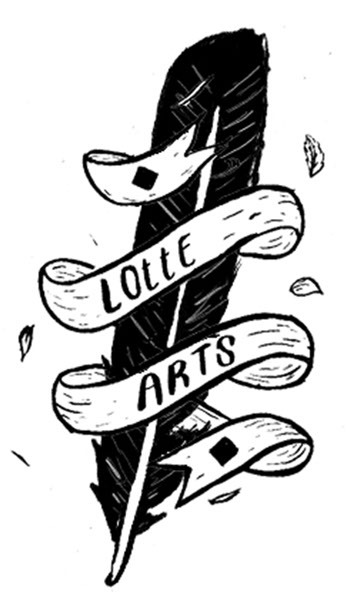 We are a not-for-profit organization, to donate to Lotte Arts CLICK HERE. LIKE us on FACEBOOK, subscribe to our BLOG, or join our MAILING LIST! Thanks for your interest in LOTTE Arts!